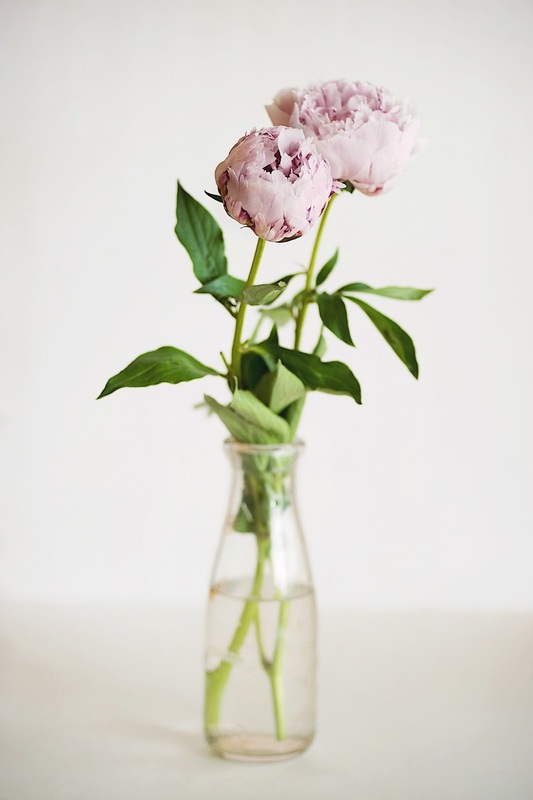 I love peonies! Beautiful photography as always! Really amazing flowers! Love the photos! 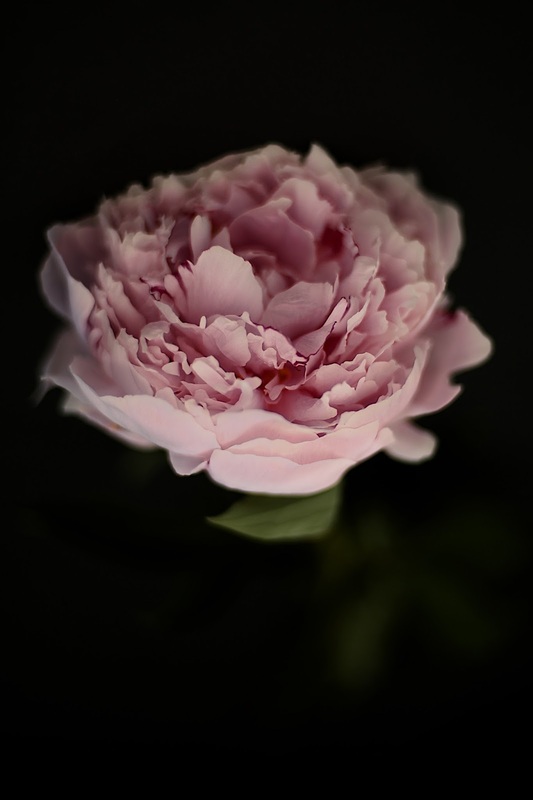 Your peony photos are so beautiful. They have such a short stay with us don't they. 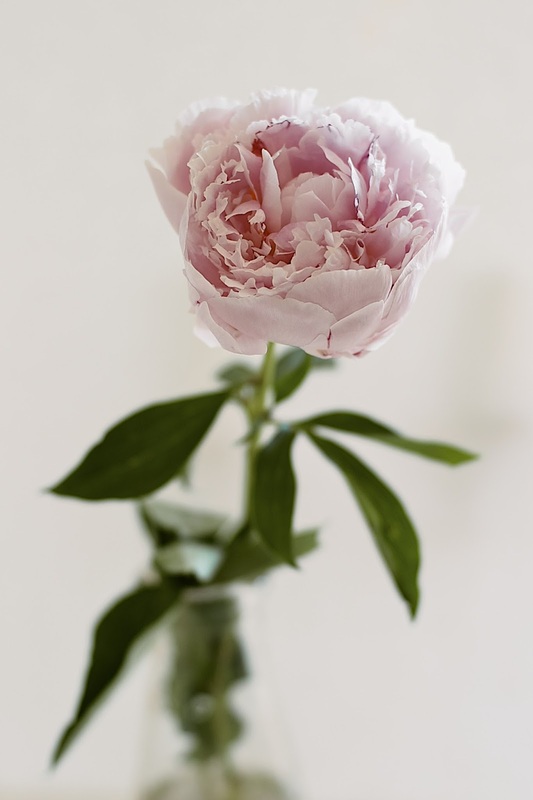 What is the name of your peony? 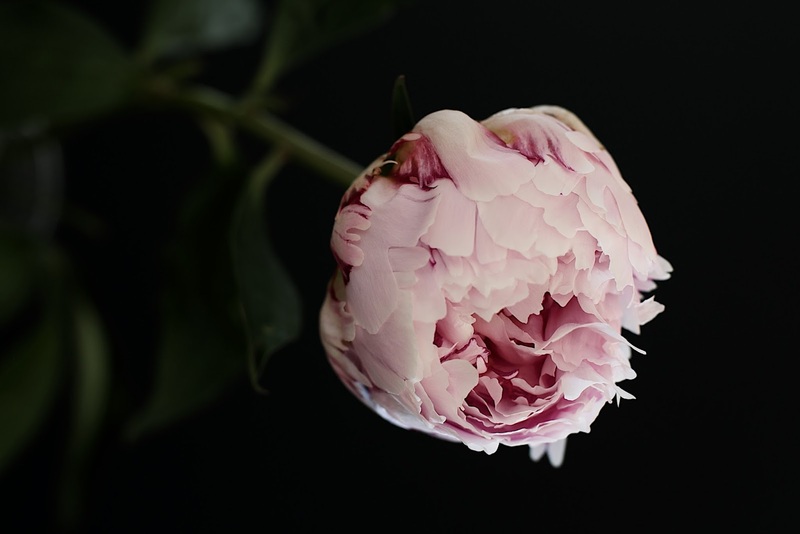 When I lived in Boulder I had 9 rose-smelling pink peonies in my garden. Then I moved to Windsor, and I can't find the exact same ones. 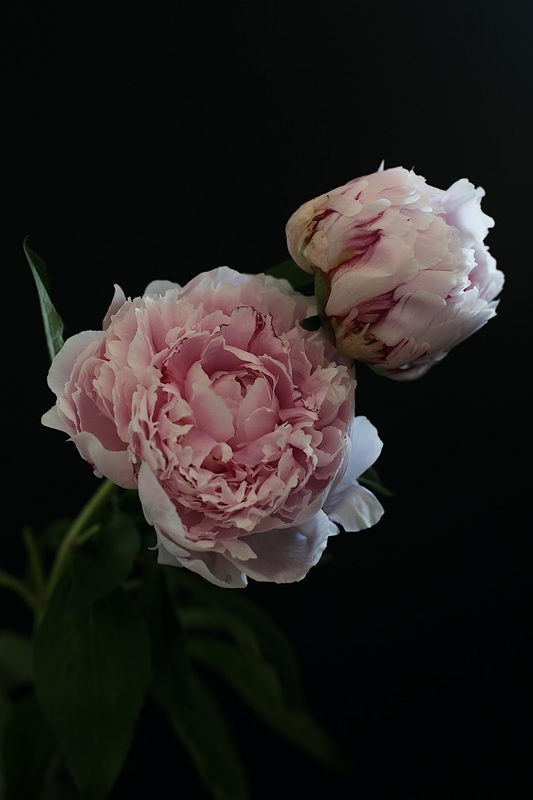 I have planted 4 pink ones so far that supposedly were rose scented, but they are not even close to my Boulder peonies. Thank you for sharing these beautiful photos. This is the first place I've lived that does not have a bush of them. I have had several colors also. Each beautiful in it's own right. Here in the states they were gorgeous this year too..maybe the cool weather and rain. Sad to see them fade away. But tulips here don't have a long life either...the wind takes them quickly. 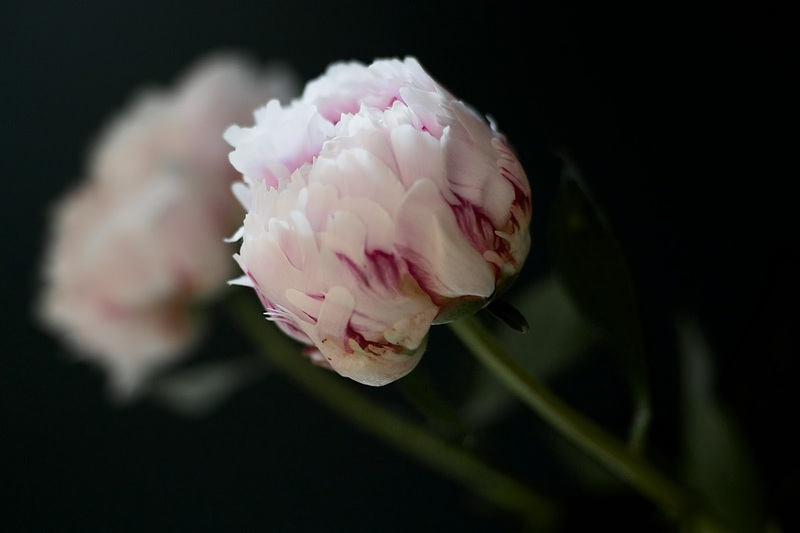 gorgeous photos of lovely flowers! Absolutely gorgeous! Your photography is amazing! One or more of these would be beautiful to enlarge and frame. The black background just makes them pop and the pink is so luscious! I purchased some of your Holiday cards last fall on your Etsy shop and would love to see some of these to purchase also. My favorites are numbers 1, 2, 3, 7 & 8. But all are so beautiful. Spectacular! Still looking for some here. 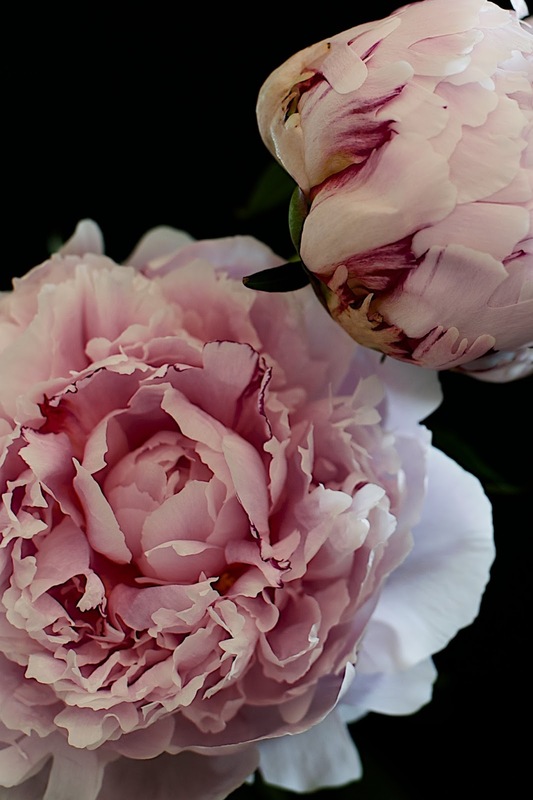 The photos of the peonies are stunning but just as lovely is your writing. Such creativity and artistry as yours is a gift. Thank you for sharing it with others. I experienced these beauties this year while on holiday in Carmel, but unfortunately, I was only able to see them in the market places! 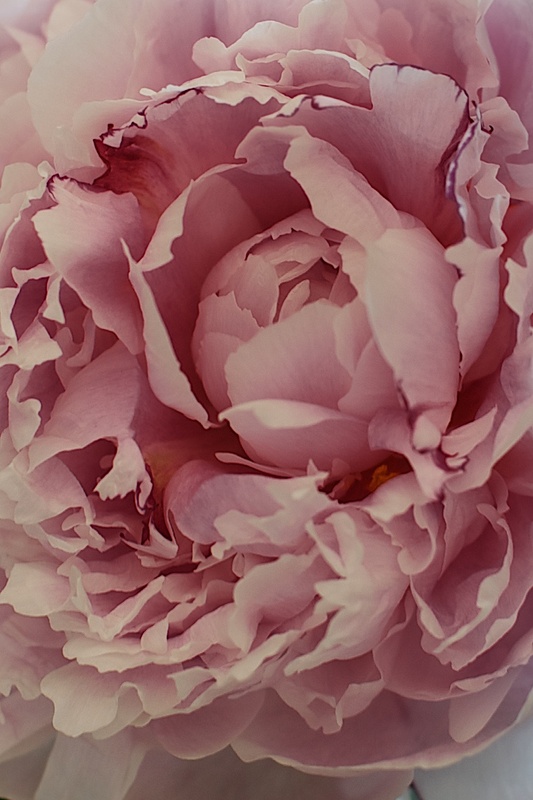 Our neighbor here at home has a gorgeous peony garden, but yesterday when we drove up to our home, his peonies were already gone....but next year, I hope to photograph them in all their glory. It is stunning to me how flowers and even the sunlight is so fleeting. As I sit here in my studio, I caught the perfect ray of lighting; it inspired me and I had to run to get my camera. I snapped away, capturing a mood that I loved. But a few seconds passed and the next photo did not have that same mood. A camera is a great tool to show you how quickly the sun light moves and changes everything! I am learning to keep my camera handy to seize the moments! Beautiful, Sylvia! Their short life makes us appreciate them more. Beaucoup d'éclats et de contrastes! Beautiful Sylvia! Thanks for joining Home Sweet Home! 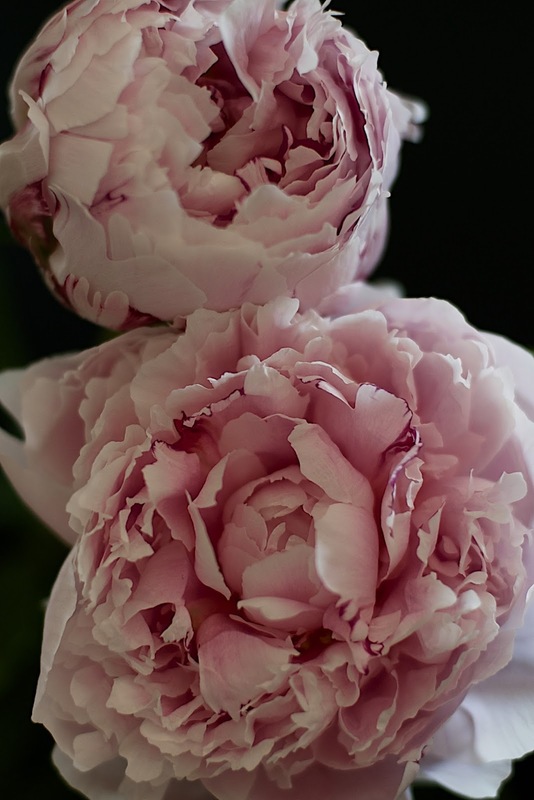 How I love looking at these again, the folds and ripples of each special bud, against a dark background! Simply divine. Thank you Sylvia for visiting today!